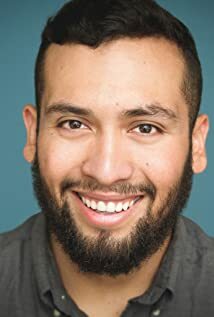 Pages tagged "American Film Institute"
Lemus was a lead performer, sole producer, director, and editor of the sketch group, The Kids Table (TKT). Over the course of three years, TKT’s social satire and topical parodies garnered over 1 million views and their work was frequently featured on Funny or Die, Huffington Post, Gizmodo, and Buzzfeed, to name a few. Lemus’ success with low-budget videos quickly led to working with some of YouTube’s biggest personalities and rising comedy stars including Lilly Singh, Lil Rel Howery and Harley Morenstein. He has also directed successful viral videos for brands such as Anheuser-Busch, Nissan, and the wildly successful digital campaign for the feature film, Dear White People, which received over 8 million views. Lemus will be one of our speakers at our next Latino Lens workshop, "Diving Into Digital: An Interactive Workshop with Proven Producers", being held on Dec. 16th from 2:30pm-5:30pm at City Garage Theatre. 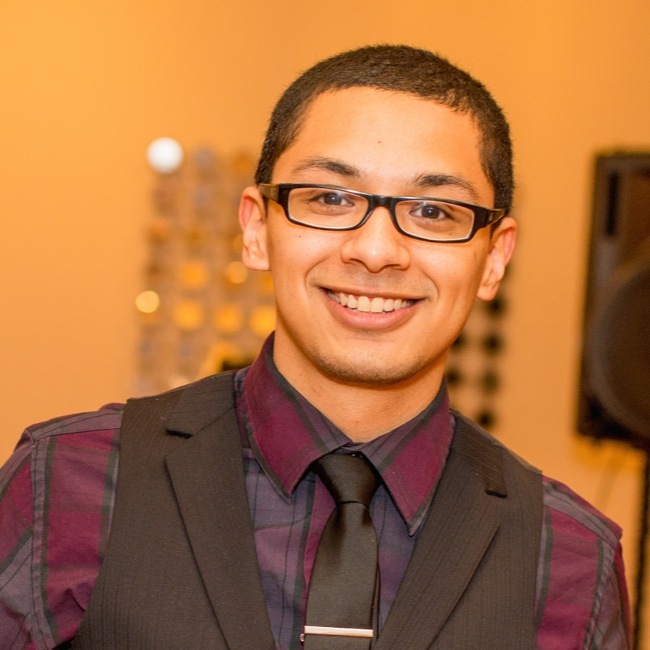 Congratulations to NALIP member Raymond Arturo Perez, who has been by the American Film Institute as a screen writing fellow! Below he describes his background and his process of applying and getting accepted into the fellowship. "About a year and a half ago I prepared my writing portfolio to apply to the American Film Institute as a screenwriting fellow. This Saturday marks the end of my first semester. I am proud to have come from a family - a Mexican father and a Mexican American mother - that pushed me toward higher education. I am the first in my immediate family to graduate from a four-year institution. In celebrating higher education, however, my parents also insisted I pursued a career that was realistic. In other words, they wanted me to focus less on creativity and more on financial stability. So I graduated from undergrad with two degrees: my heart majored in Radio-Television-Film with a focus on writing and directing and my pocket book majored in Marketing with a focus on statistical analysis. I moved out to California four years ago to initiate my writing career, but to pay for that move and higher cost of living, I worked in production accounting. I got connected during my off hours: to NALIP, to mentors, and to fellow writers. I wrote in the evenings and weekends and many times snuck in writing during work hours because I was a boss at numbers so I had the spare time. But even with support and workshops and panels and development meetings, I was not focusing enough on my writing to bring it to the next level. The change that was occurring in my writing was a small, incremental change. I needed to commit to my heart. In these past four months at the American Film Institute I have been challenged in many ways that I anticipated and in many ways that have proven to be physically, mentally, and creatively taxing. And I love it. I recognize my growth as a writer and have seen the results in my writing within various formats." We are extremely proud to see Raymond progress in his screen writing career and look forward to hearing and sharing his achievements in the future! Congratulations to this year's awarded projects who will receive funding, "every year LPB invites independent filmmakers to submit proposals for production, post-production and digital support. All proposals are reviewed by a group of public media professionals, station programmers, independent filmmakers, academics, and executives from national funding organizations." Combining live action with 3D printed sequences and super hero allusions, Pigeon Man and Sparrow Kid is a short film that tells the story of a father trying to creatively communicate his struggle with diabetes and kidney failure to his uninterested young daughter. Crossing is a supernatural dramatic short that pays homage to the countless immigrants lost along the US/Mexico border through the story of a young family who, having lost their son to the merciless current of the Rio Grande, are stranded in a state of mourning. Latin History for Morons: The Road to Broadway captures John Leguizamo’s quest to cram 3,000 years of Latino history into one 90-minute show. Featuring exclusive behind-the-scenes footage, the film follows John’s riveting process – from his early inspirations and research, to his first-ever comedy club tour, through workshops of the show – culminating in performances at the Public Theater in the first step to a Broadway run. Along the way, John navigates the challenges of writing (and rewriting) history lessons meant to shines a light on the rarely-told stories of Latino heroes who made their mark on America. California’s Napa Valley is one of the world’s premiere wine growing regions, long celebrated as an idyllic and luxurious global destination. Yet the vineyard workers and the small producers with roots in the fields are rarely credited for the valley’s famed bounty. Filmed over the course of one agricultural year, Harvest Season director Bernardo Ruiz (Reportero, Kingdom of Shadows, The Graduates/Los Graduados) delves into the rich and complex world of Napa, during the highest stakes period in the wine-making process —harvest season.